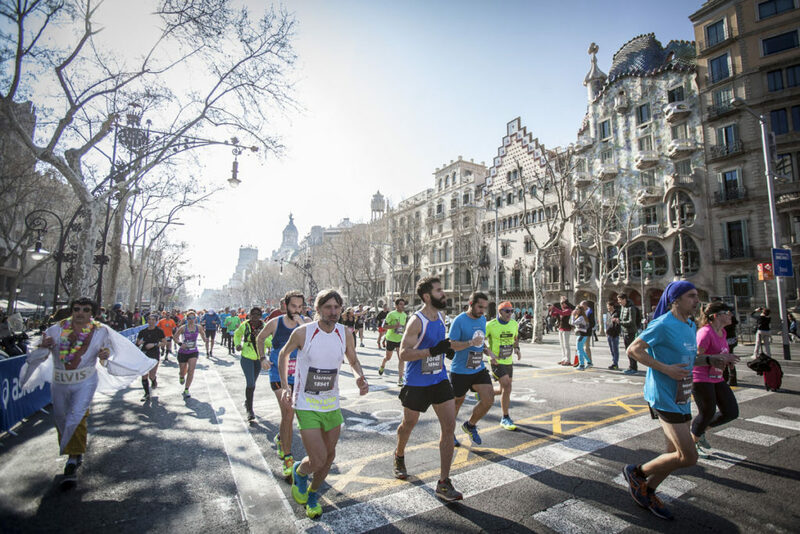 Barcelona celebrates the 39th Edition of the Marathon of Barcelona in one of the most attractive running events in Europe. 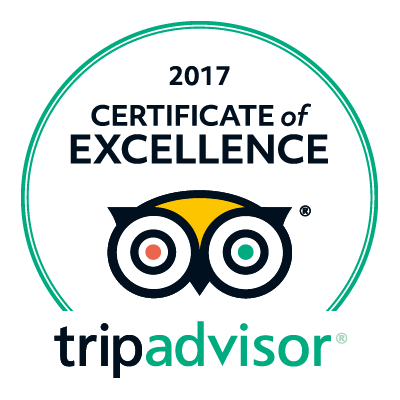 An unforgettable way to discover the city! 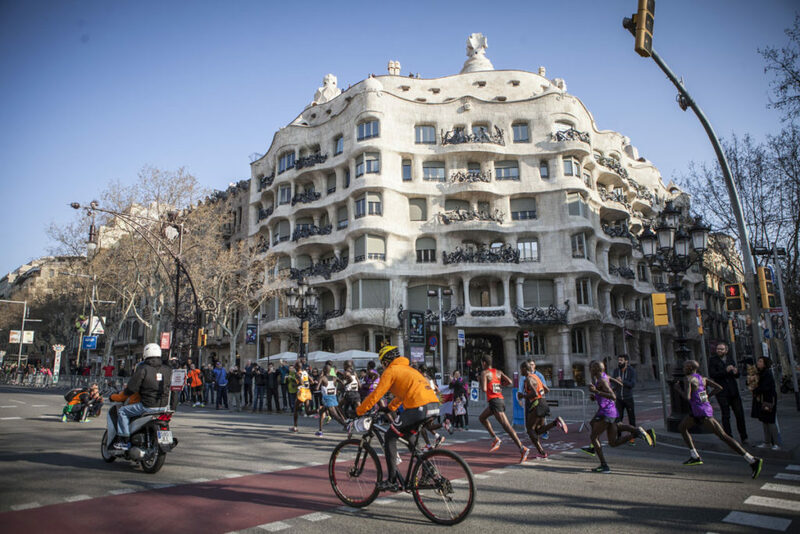 Hotel Arc La Rambla welcome all those brave people who come to Barcelona to run the Barcelona Marathon. An event that beats every year the record of participants and that last year had more than 20,000 runners, of whom 40% were from abroad. 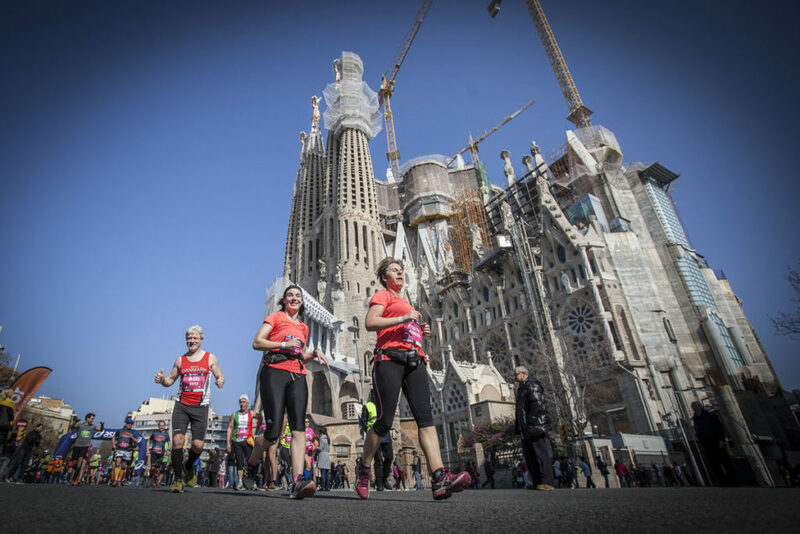 An event that would stand in comparison to the world-famous Marathons of New York, Chicago, Berlin or London and an unbeatable opportunity to discover Barcelona. 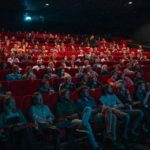 If you are one of the thousands participants, we give you some tips and we offer you useful information to enjoy a spectacular Sunday. The Marathon is for many the perfect excuse for sightseeing. 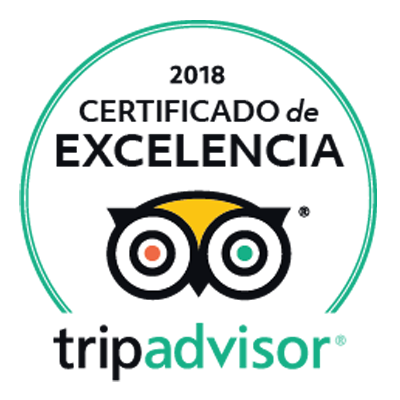 During the tour you will pass by the Camp Nou, La Manzana de la Discordia, La Pedrera, La Sagrada Familia and the city’s coastline. The Race starts on Sunday 12nd of March at 8:30 am, in Avinguda María Cristina. From Hotel Arc La Rambla you can go there with the Metro Line 3, just a few minutes from the Hotel, and you will be there in less than 15 minutes. The organization offers seven pacemakers that will take part in the race. They will set an even pace for runners to follow to finish the marathon in six different times: 2h45m, 3h00m, 3h15m, 3h30m, 4h00m and 4h30m. Which will be yours? 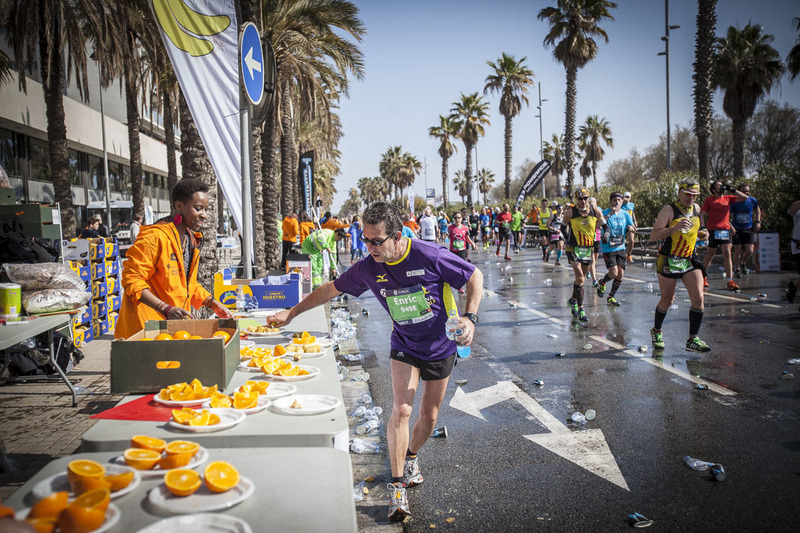 There will be refreshment stations for participants every 5 kilometres during the marathon (at the 5km, 10km, 15km, 20km, 25km, 30km, 35km, and 40km marks). These refreshment stations will offer participants water, isotonic drinks, fruit, sponges and Vaseline. To pick up your number-chip and goodie bag you have to go to the Expo Sports, located in the Fira de Barcelona – Recinto Montjuïc (Hall 8). From Hotel Arc La Rambla you can go there with the Metro Line 3, located a few minutes from the Hotel, and you will be there in less than 15 minutes. Same tour as for Sunday, to familiarize yourself with the distances! 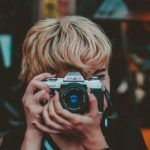 Throughout the weekend different events will be organized in the city. For more information we recommend you to visit the website of the organization. 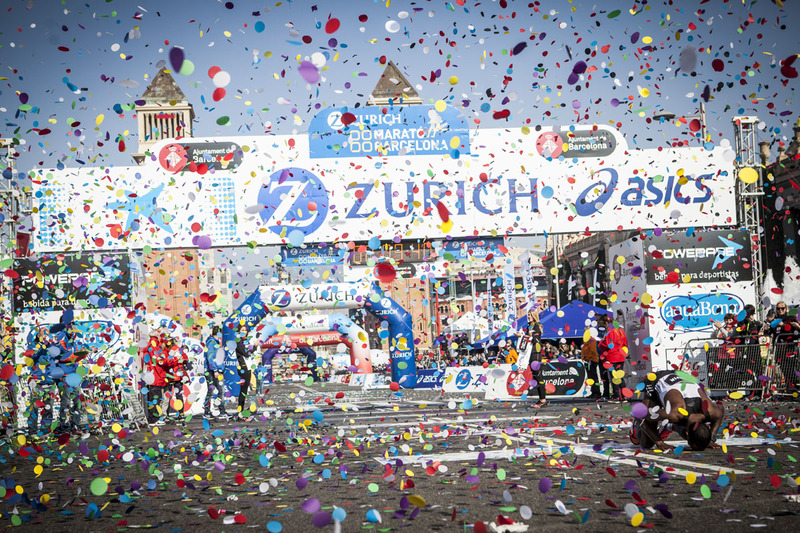 On behalf of the whole team of Hotel Arc La Rambla we wish you a great weekend and good luck for the race!